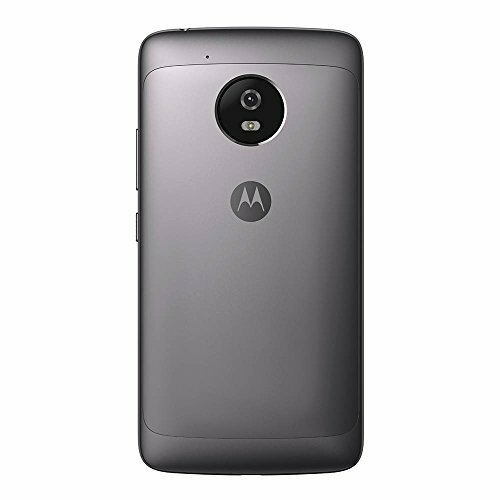 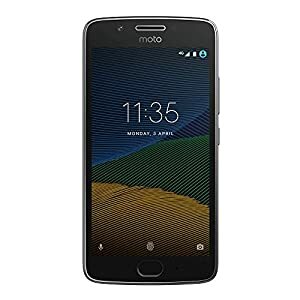 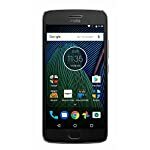 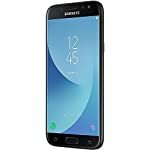 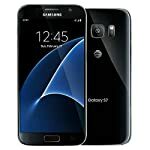 Moto G (5th Gen) G5 4G LTE Dual Sim XT1671 32GB Finger Print Reader Octa Core 2Gb Ram International Version Desbloqueado (Lunar Grey) – Be Mobile with BMOB.com! instant gratification Moto G gives you a blazing-fast 1.4 GHz octa-core processor, powerful graphics capabilities, and support for 4G LTE. 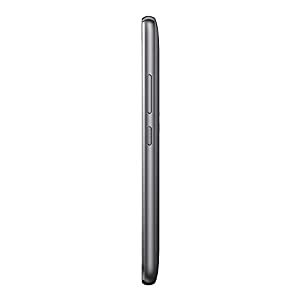 Selfie cam + software The 5 MP front camera with a wide-angle lens is perfect for group selfies and video chats. The moto g plus is packed with next-generation software. 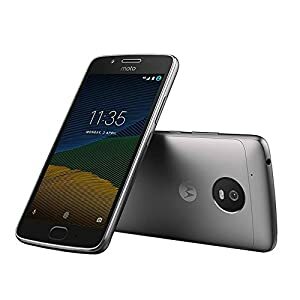 Best Shot, Professional Mode, and Beautification Mode give you everything you need to take one amazing photo after another.